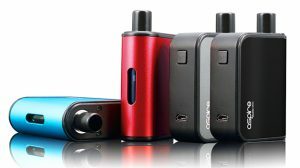 Kanger recently announced the all new Kanger Dripbox Starter Kit, being its first squonker mod. 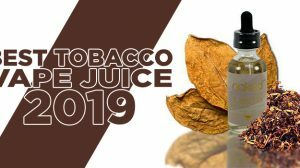 A squonker is today’s reference to a bottom feeding mod, where a bottle of liquid sits within the mod itself and the liquid is fed into the RDA from the bottom. 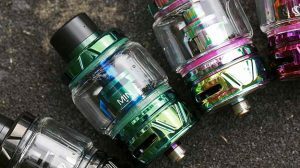 To make this happen, you squeeze the bottle, forcing e-liquid up into the RDA. This type of device was introduced many years ago by Reos Mods, and is still being used to this day. This new Kanger Dripbox Starter Kit offers a device that has the ability to push out up to 60 watts, it supports as low as 0.2Ω coils, and comes packed with plenty of protection features. 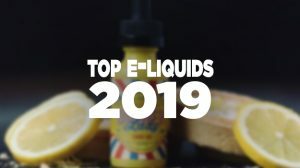 Furthermore, it utilizes a single 18650 battery, it has a 7mL e-liquid capacity, a unique battery cover design, bottom fed, and looks stunning to say the least. 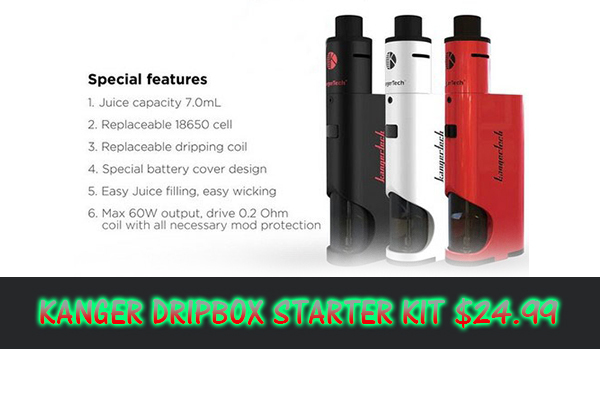 This deal we have for you today allows you to get the Kanger Dripbox Starter Kit for just $24.99! 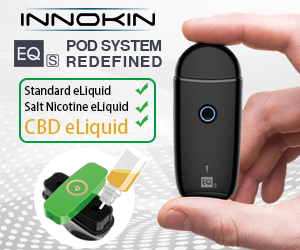 An amazing device for an unbelievably low price!